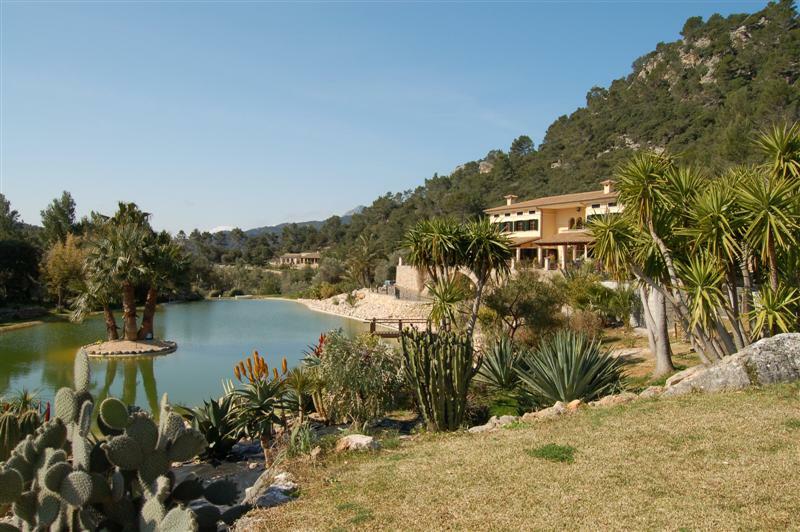 A wide selection of Mallorca property including Mallorca villas, Mallorca country houses and Mallorca apartments located throughout the Island. 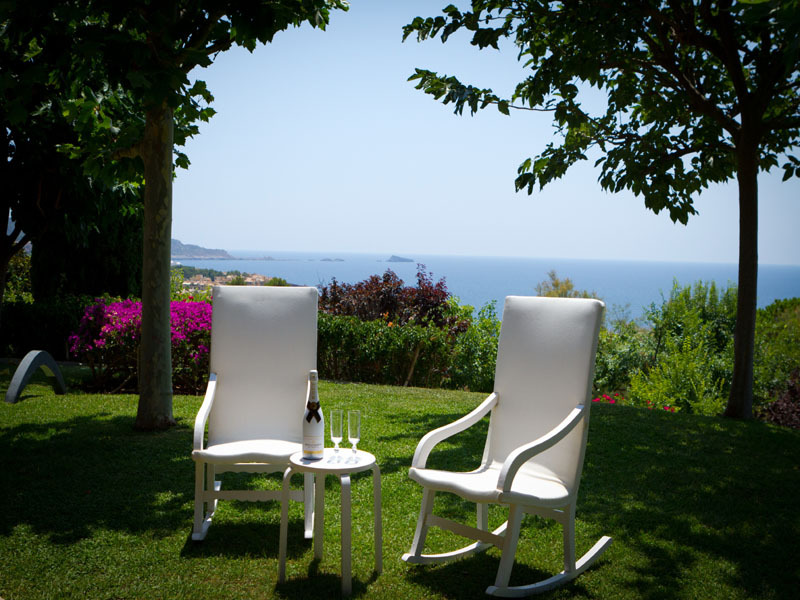 Our selection includes sea view villas in Majorca and stunning country houses Majorca. Welcome to Novi Property Mallorca Property Sales. Here you will find a selection of the properties for sale we can offer you throughout Mallorca; from Pollensa and Alcudia in the North; Santa Ponsa, Bendinat, Portals Nous, Portals Marina, Calvia and Capdella villages and the Port of Andratx in the South West; Palma and it's surrounds including the luxurious Son Vida, the wonderful old town of Palma and beach areas such as Portixol; in the South Cala Pi, Colonia San Jordi and Sa Rapita; Cala D'Or, Porto Petro and Santanyi in South East Mallorca; the beautifully unspoilt Costa de Los Pinos, Canyamel, Arta, Capdepera, Sant Llorenç and Son Servera in the North East; and the Central heart of Mallorca and Tramontana villages of Alaro, Selva, Santa Maria, Campanet and Buger. These properties are by no means an exhaustive list of either resale or new build/off plan opportunities (if you are only interested in New Build/Off Plan properties (see our dedicated section) offered directly by Novi Property Mallorca, or our carefully chosen partners. We have access to a large number of additional properties throughout Mallorca, in our capacity as Buyers Agent, so just contact us and let us take the strain out of putting together a comprehensive portfolio of properties that meet your defined buying criteria. Of course Novi Property Mallorca are here to help, guide and advise you throughout your search. From the initial search, to when you have identified a property, through the due diligence process and to successful completion, whether the property is on directly with us or one of our Partners, we will be there to support you. You can be assured, at all times, of a professional service, delivered with integrity. If you want us to provide a truly comprehensive service dedicated to finding you your dream home in the sun, or property investment opportunity, why not sign up to our dedicated Property Finding Service (Property Findiners in Mallorca). We will work with you, on a fully retained basis, offer you impartial and well researched advice, establish your requirements; report on the market; identify and view properties on your behalf; agree a shortlist and then arrange fully accompanied viewings; negotiate with vendors on your chosen property; and fully assist with the due diligence process. Alaro town houses; Alaro fincas; Palma apartments; Palma old town property; Alcudia apartments; Alcudia villas; Pollensa fincas; Port of Pollensa apartments; Pollensa town houses; Bendinat apartments; Bendinat villas; Houses in Bendinat; Apartments in Portals Nous; Portals Marina apartments; Villas in Portals Nous; Soller town houses; Port of Soller apartments; fincas in Soller; rural property in central mallorca; houses in central mallorca.